Flowers to put a smile on their face. Let them know that you're thinking of them with this fun petite collection of flowers and foliage to send same day. 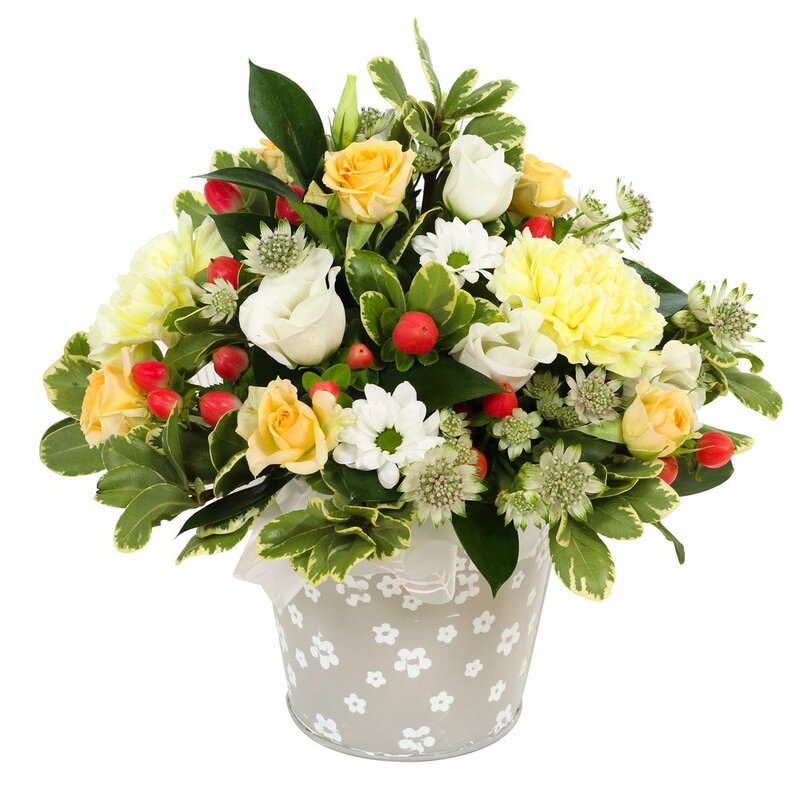 Crafted by local artisan florists, only the finest buds and leaves are selected, ensuring the flowers stay fresher for longer.